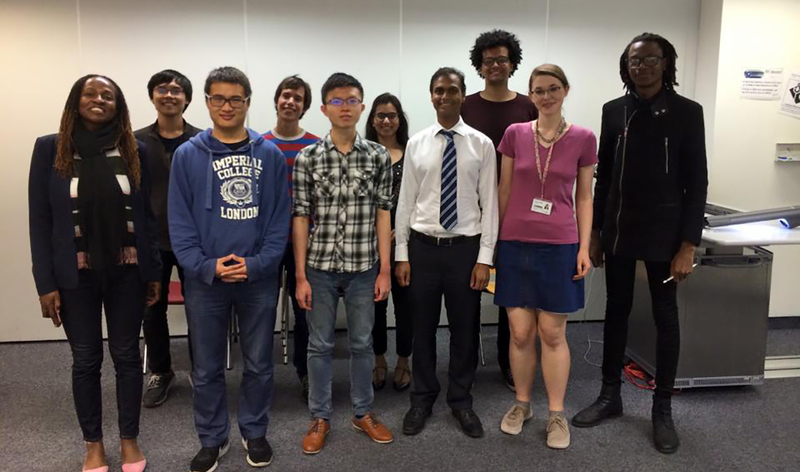 Imperial College Speakers Toastmasters Club is a student-run club to help Imperial students improve their public speaking and communication skills in a friendly and supportive environment. 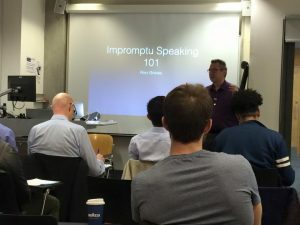 At every meeting, students have the opportunity to give speeches on a variety of topics, practice impromptu speaking, offer constructive and detailed feedback to each other, and socialize with a diverse group of people from across the Imperial College community. Each meeting provides a valuable opportunity for students to hone the public speaking skills that are essential to effective lab meetings, conferences, class presentations, and other professional events.